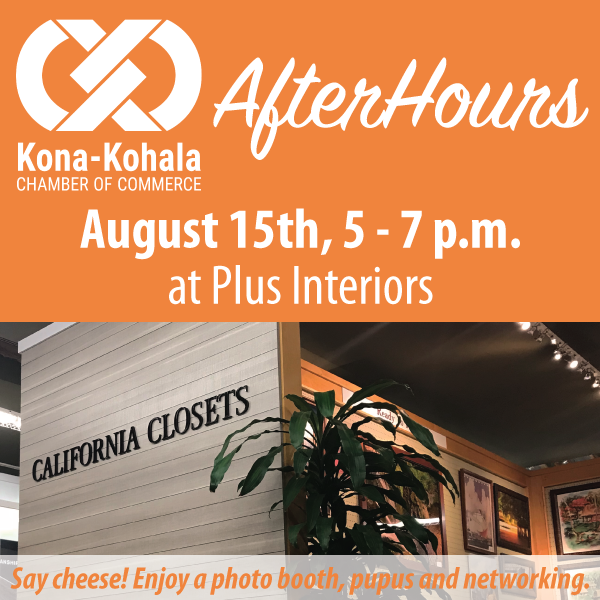 The public is invited to the Kona-Kohala Chamber of Commerce’s networking event, AfterHours, 5 to 7 p.m. on Wednesday, Oct. 17 at Access Information Protected, located at 73-4164 Huli Koa Dr. in Kailua-Kona. This Halloween-themed pau hana will feature tours of the Access Information Protected destruction and records center and the chance to win door prizes. 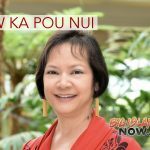 Enjoy delicious pūpū from Lava Bowls and talk story with Chamber member businesses from all across West Hawai‘i. Halloween costumes are encouraged. As a special offer, Access is offering free document shredding service in exchange for non-perishable food to be donated to The Food Basket. Please bring one non-perishable food item (such as canned food or bagged rice) per box. General admission is $30; $15 for Chamber members and first-time non-members. Registration and prepayment is required; register online. 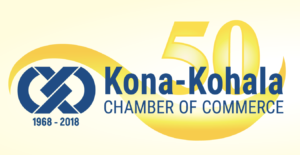 For info, contact the Chamber at (808) 329-1758 or email info@kona-kohala.com.